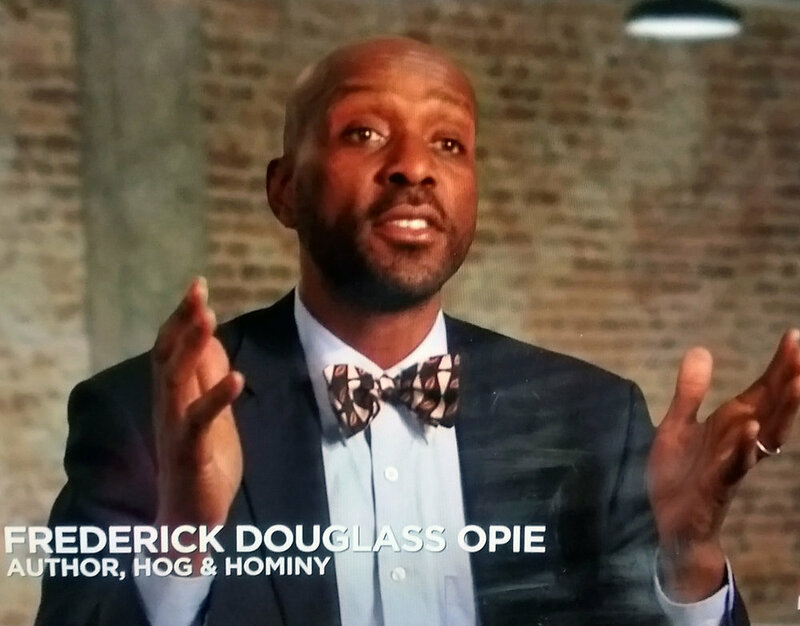 Food Historian Frederick Douglass Opie conducts a series of interviews with Dr. Xinghua Li and her mother about her family’s Chinese foodways and favorite recipes. Both grew up in China. The interview took place while her mother cooked for a dinner party at Babson College in Massachusetts. This segment is on Wood Ears a popular yet expensive ingredient in Szechuan cooking. It is high iron, vitamins, and helps prevent various types of bleeding. Wood ears is also high in protein and considered the most meat tasting of the vegetables.